All Analysers to perform well, require properly conditioned sample i.e. sample free from Dust, Moisture and other physical impurities. The first and most important task is filtration of dust particles. It is done in multiple stages as per the requirement of system / application. HF 10/PROBE-4 Gas Sampling Probes are designed for use as a primary filter for continuous monitoring / measuring of various gases. It is mostly used for continuous Emmission, Flue Gas of Cement / Power Plant and in Process plant for use with on line Gas Analyzers. 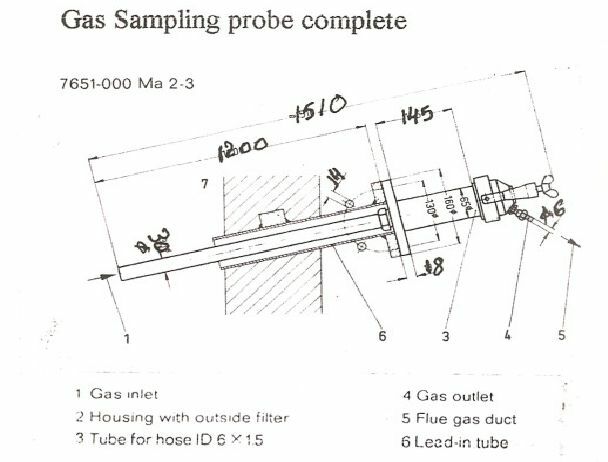 Our Gas Sampling Probes are designed for use as a primary filter for continuous monitoring/ measuring various gases. These are ideal for cement, thermal plant, steel plant, chemical plants etc. 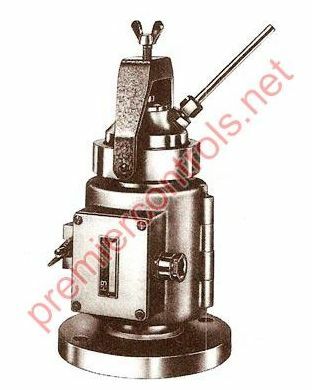 We have HF-10 & Probe-4 with heated out side filter model available with us. For dusty and moist gases up to 900oC. To prevent any condensation in case gases have due point above Ambient Temp. Probe is provided with Heater to heat the filter housing up to 180oC. For continuous analysis of flue gas/stack gas parameters. 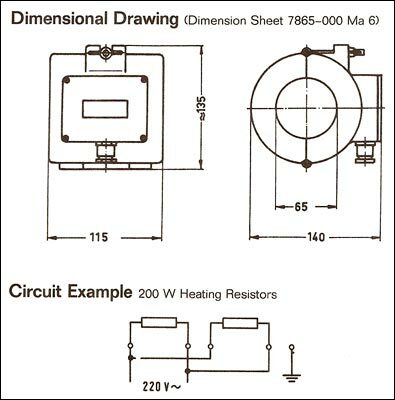 Specification : Process connection: 2.5 Threaded Flange to Din2565, MOC SS316/Viton.